Getting you back on the road with a minimum of fuss! In 1987, Dale Wesley & Cos Giancola had a vision – Quality smash repairs, with a minimum of fuss. Starting in a small, rented unit in Cannington, business was soon flourishing necessitating a move to their current premises in Welshpool. 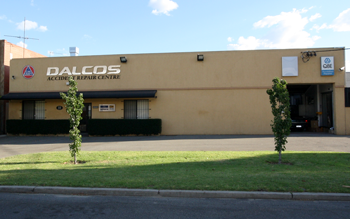 Quality customer service, fast turnaround times and superior quality workmanship have established Dalcos Accident Repair Centre as a force to be reckoned with in the Smash Repair Industry. 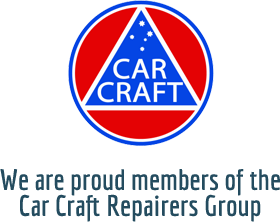 Joining the Car Craft Group in 2007 has ensured our standards continue to exceed industry and competitor benchmarks. We are now Recommended Repairers for most Insurance Companies and have access to their online assessing services to facilitate all aspects of your claim and repair process with a minimum of fuss.